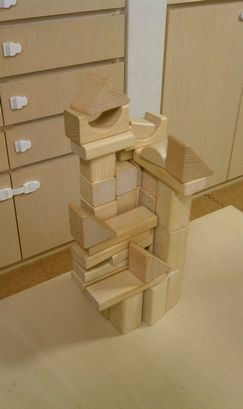 My little monster build his "Tokyo Sky Tree". Is it too small? No. It's the tallest building in the world!